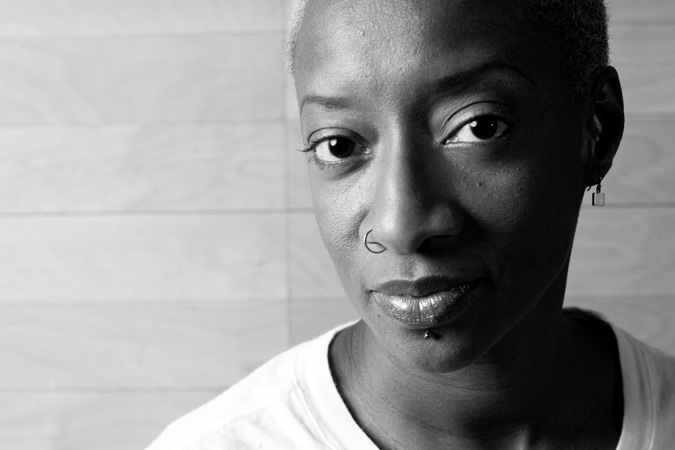 About — Cynthia Oliver Co.
Cynthia Oliver is a Bronx born, Virgin Island reared, award winning choreographer and performance artist. 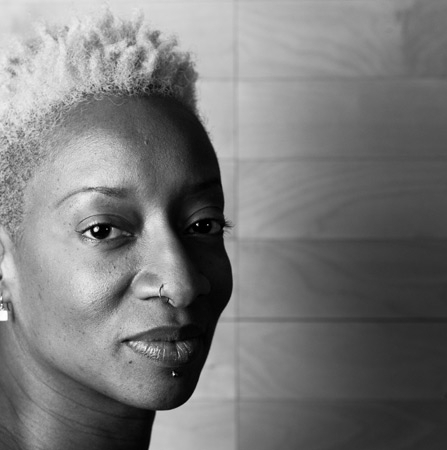 Her ongoing research is in the areas of intersection between contemporary dance, feminism, black popular culture and the expressive performances of Africans in the diaspora, with an emphasis on the performance in the Anglophone Caribbean, particularly the U.S. Virgin Islands. She has danced with Theatre Dance Inc. and the Caribbean Dance Company of St. Croix, Virgin Islands. In the USA, she has danced with numerous independent choreographers and companies including most notably the David Gordon Pick Up Co., Ronald Kevin Brown/Evidence, Bebe Miller Company and Tere O’Connor Dance. 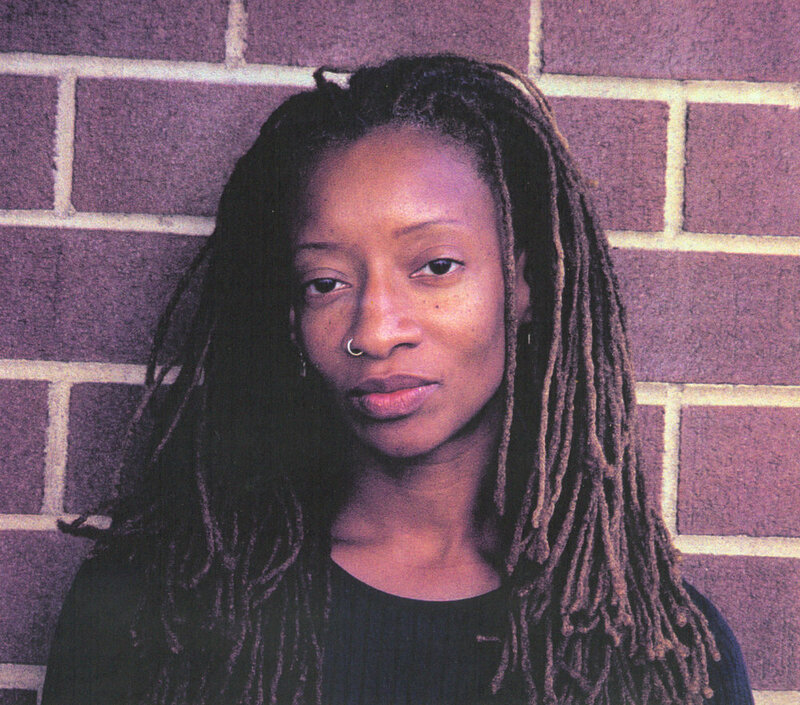 As an actor, she has performed in works by Greg Tate, Ione, Laurie Carlos, and Ntozake Shange. Significantly influenced by the black avant garde, Cynthia creates performance collages that move from dance to word to sound and back again toward an eclectic and provocative dance theatre, incorporating textures of Caribbean performance with African, and American, aesthetic sensibilities. She has been awarded and/or commissioned by the Franklin Furnace, The Puffin Foundation, The Jerome Foundation, Edward and Sally Van Lier Fund for Minority Artisits, NYSCA, 92nd St Y Harkness Center for Dance, Performance Space 122, Dance Theater Workshop, The National Performance Network, Creative Capital, The Rockefeller MAP Fund, New England Foundation for the Arts (NDP), the Pew Charitable Trust, The University of Illinois Research Board, and the Illinois Arts Council. Early in her career, Cynthia won a New York Dance and Performance Award (a Bessie) for her evening length work “Death’s Door” and was called, “Outstanding Young Choreographer” by reviewer Frank Werner in the German magazine Ballet Tanz. She has since been featured in numerous dance publications and local as well as international public television arts’ series. Cynthia has been a nominee for the Cal Arts Alpert Award (2009), USArtists (2015) and a 2015 nominee for the Doris Duke Impact Award. In 2011 she received a University Scholar award, also a nomination only award from the University of Illinois. 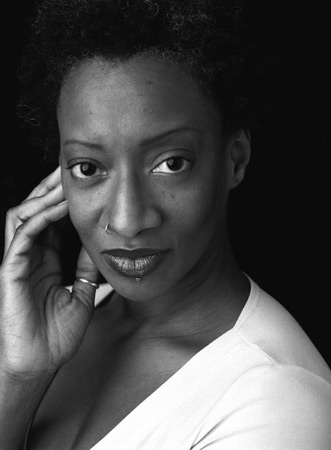 In addition to Cynthia’s performance work, she holds a Ph.D. in Performance Studies from New York University. Her scholarly work has focused on performance in the Anglophone Caribbean. She has taught at New York University’s Department of Drama, Tisch School of the Arts, The Newcomb Summer Dance Intensive at Tulane University, Florida State University, and the University of Utah. She is Professor of Dance at the University of Illinois, Urbana-Champaign. 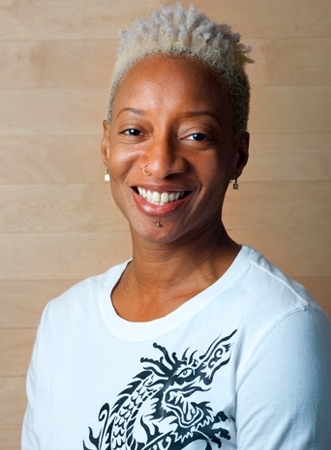 Cynthia Oliver is an award winning choreographer and performance artist. She holds a Ph.D. in Performance Studies from Tisch School of the Arts, at New York University. 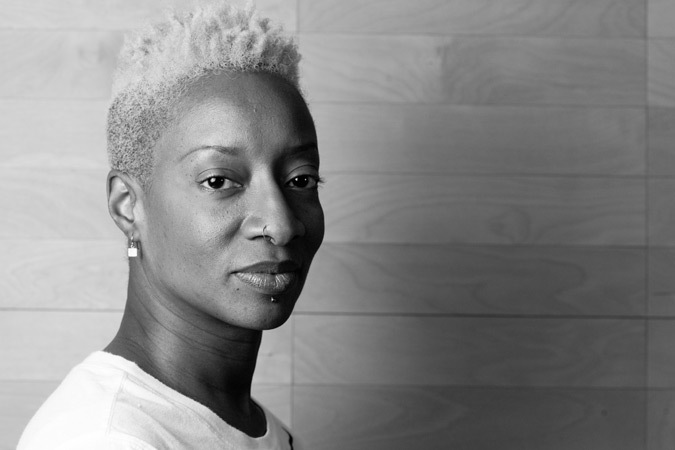 Her ongoing research is in the areas of intersection between contemporary dance, feminism, black popular culture and the expressive performances of Africans in the diaspora, with an emphasis on the performance in the Anglophone Caribbean, particularly the U.S. Virgin Islands. Her recent interests include writings on the politics of the dance scene in the US, on relations between dance and other contemporary art movements, and the lives of black women in the Caribbean as evinced by her book, “Queen of the Virgins: Pageantry and Womanhood in the Caribbean” published by University Press of Mississippi in 2009. Queen of the Virgins examines the cultural phenomena of beauty pageants in the United States Virgin Islands and the ways in which mechanisms of pageantry move toward defining black womanhood in the region. Other works include the recent “Flipping the Script: Renegotiating Notions of Haitian Women in the Global Imagination,” a commissioned essay for the Kehinde Wiley exhibition book in Los Angeles (2015) and “A movement in lockstep (on duets)” written in relation to her duet BOOM! for a book which features the work of Bill T. Jones and Arnie Zane on duets (2014). She has published “Rigidigidim De Bamba De: A Calypso Journey from Start to…,” (in Caribbean Dance Volume 2, Susanna Sloat, Ed., 2010) a chronicling of the process of creating the nationally acclaimed dance theatre work Rigidigidim De Bamba De: Ruptured Calypso from Oliver’s earliest considerations of transnationalism in her personal recollection of a conversation with her father in St. Croix and his recognition of calypso wafting over the radio in the 1950s Caribbean to her travels to Toronto and London to excavate the role of the music in the lives of contemporary Caribbeans. 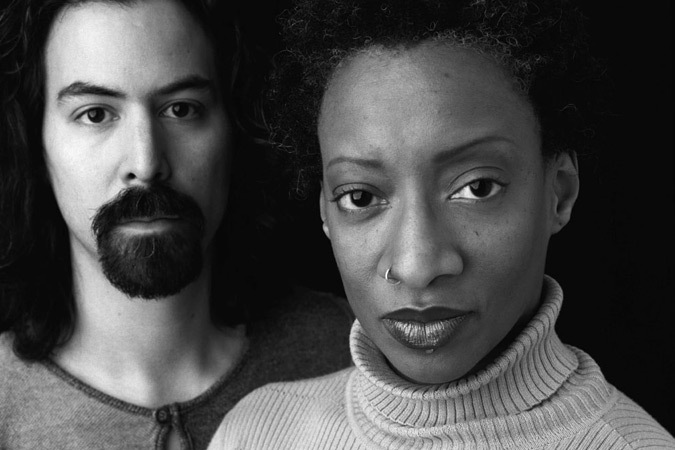 Related and additional works include, “Calypso’s Moving Geographies,” a scholarly and performance piece dedicated to investigating calypso dancing’s role in Caribbean nation identifications and disruptions across the Black Atlantic; “The Embodiment of Words: Performance in the Virgin Islands during the period of Emancipation to the U.S. Purchase;” “Aesthetics of the Raw: Televised Storytelling in the United States Virgin Islands during the 1980’s,” and “Fungi’s Lies: Masculinity and Aesthetics of the Raw in the U.S. Virgin Islands during the 1980s.” Both are works that examine African Trickster figures in Virgin Island humor and performance. 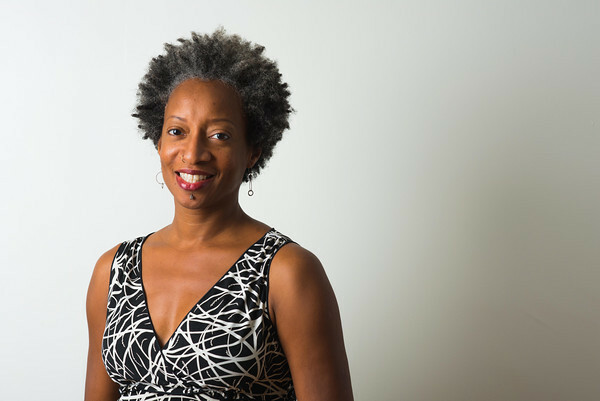 She has also written “Dancing Black Popular Culture: Ronald K. Brown/Evidence and Urban Bush Women and the performance of Blackness” and her Masters Thesis: “St. Croix Dancing: The Contemporary and Historical Path of Dance on the U.S. Virgin Island of St. Croix.” Cynthia’s essay entitled “Winin Yo’ Wais”: The Changing Tastes of Dance on the U.S. Virgin Island of St. Croix” appears in “Caribbean Dance From Abakua to Zouk: How Movement Shapes Identity,” edited by Susanna Sloat. The essay “Undivided Dance”, a work detailing the hybridity of her aesthetic upbringing and its relation to contemporary dance movements appeared in Movement Research Journal’s 25th anniversary issue, and a selection of her performance works appear in Women and Performance: A Journal of Feminist Theory. 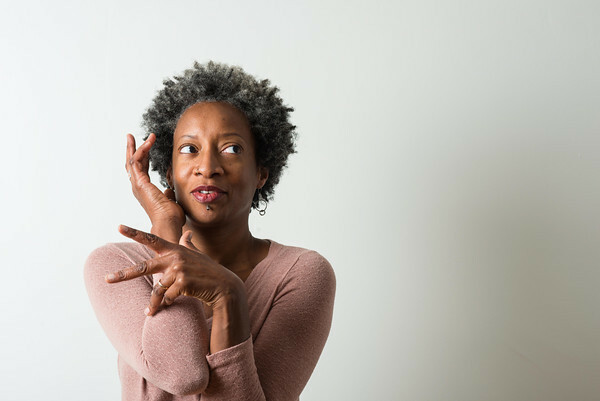 Cynthia has taught at Hunter College, Bates Dance Festival, Florida State University, Tulane University’s Newcomb Summer Dance Program, Williams College, the University of Utah, Manhattanville College, and New York University’s Tisch School of the Arts. She is currently Professor of Dance at the University of Illinois.